The scheme is meant to provide temporary accommodation, maintenance, and rehabilitative services to women and girls to prevent them from exploitation and to support their survival. 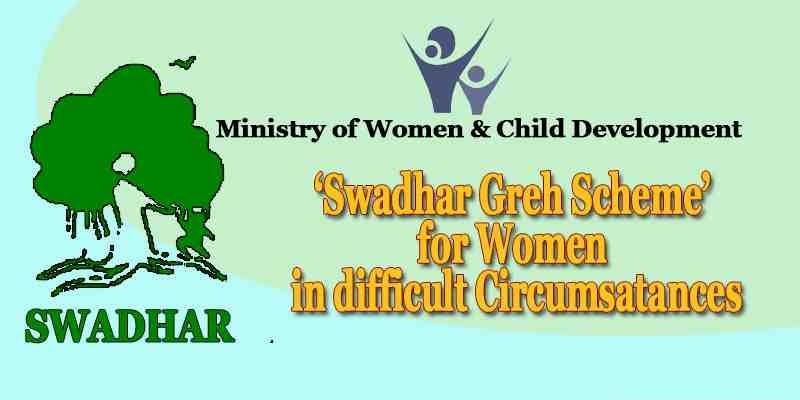 SWADHR greh scheme of Short Stay Home for women and girls was launched as a social defence mechanism, by the Department of Social Welfare in 1969, of the Indian government. This Scheme will be introduced as a Centrally Sponsored Scheme through States at 60:40 cost bearing ratio except in case of North Eastern State, Uttarakhand, Himachal Pradesh and Jammu and Kashmir where the share of Centre and State will be in the ratio of 90:10. In the case of UTs, the Government will provide 100% assistance. The Central Share will be approximately Rs 100 crores for the year 2017-18. To provide the primary need of shelter, food, clothing, medical treatment and care of the women in distress and who are without any social and economic support. To give them to regain their emotional strength that gets hampered due to their encounter with unfortunate circumstances. To cater them with legal aid and guidance to enable them to take steps for their readjustment in family/society. To rehabilitate them financially and emotionally. To be a support system that understands and meets various requirements of women in distress. Women suffered from domestic violence could stay up to one year. For other categories of women, the maximum period of stay could be up to 3 years. 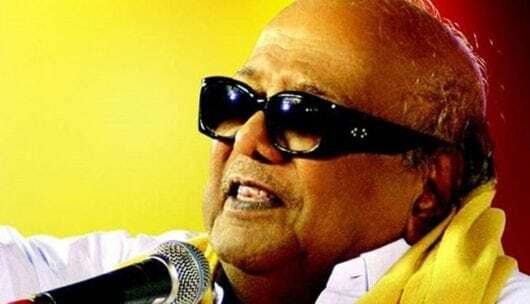 The older women above the 55 years of age may be accommodated for a maximum period of 5 years after which they will have to shift to old age homes or similar institutions. e) Trafficked women/girls rescued or run away from brothels or other places where they face exploitation and Women affected by HIV/AIDS who do not have any social or economic support. However such women/ girls should first seek assistance under UJJAWALA Scheme in areas where it is in operation.